The following contractors have successfully completed CEC projects, but you are also free to choose other qualified contractors not on this list. Arrow Insulation Company has been serving Western Washington including Seattle, Bellingham, Bellevue to Tacoma for over 25 years; you’ve probably seen their insulation trucks around the area. Arrow is a local and family owned company that prides itself on offering the highest standards of traditional customer service with the latest in insulation contractor technology. Their experts specialize in insulation removal, installation, and retrofit upgrades including insulation products. 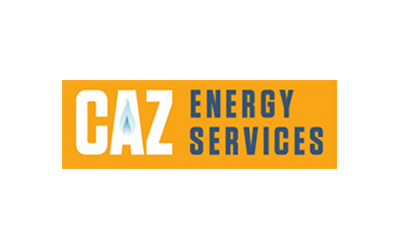 CAZ Energy Services LLC is a local, independent residential energy efficiency consultancy. All of their consultants are certified by the Building Performance Institute, a national standards development and credentialing organization for residential energy efficiency. Their guiding philosophy is to treat the whole house as a system, with each element impacting the others. 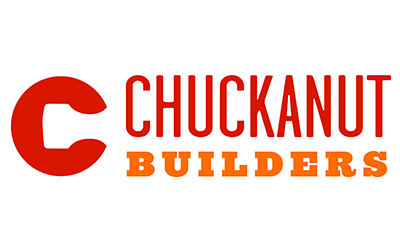 Chuckanut Builders is Bellingham’s leading energy and resource efficient home remodeler. They offer a full range of services including green built new homes, design work, residential remodeling, building performance upgrades and tenant improvement. They strive to live up to the tagline, “Committed to the Community, Committed to the Craft,” by building and remodeling high performance homes that are healthy, durable and efficient and by working with other small, local businesses whenever possible. Energy Savers Inc. provides weatherization and repair services to site-built, multi-family housing, and mobile homes participating in their local Weatherization Program. All sub-contractors utilized are licensed, bonded and insured. An independent minority-owned general contractor, Energy Savers, Inc. has 32 years experience providing comprehensive weatherization services for government or utility funded weatherization/home repair programs. They utilize cutting edge technologies in their approach to residential energy conservation, and are committed to quality and progress in the field of weatherization. 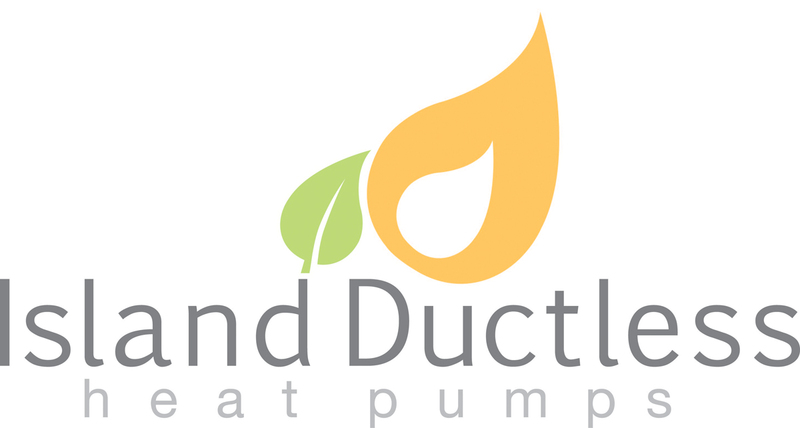 NorthSound Energy & Remodel provides solutions to increase comfort and energy efficiency. Kurt Waldenberg, founder/operator, has over twenty years experience as a remodel contractor. Born into a Montana family with generations in the construction trades, he brings a detailed eye, commitment to quality and integrity to his work. Waldenberg is a practicing certified-BPI Building Analyst Professional and experienced Infrared Building Thermographer. Rainshield Roofing and Construction Inc. has been a locally owned weatherization and retro-work contractor for over 27 years. Rainshield is dedicated to delivering the very best skill, quality and workmanship in the industry to every job. Their employees take pride in their work, the quality of their installation, their finished product and the satisfaction of knowing that they have one of the best reputations in the area. Sage Building Solutions was launched in March, 2010 with the intention of utilizing the green building and building science knowledge of founder Doug Poole’s past experience. Sage has built strong relationships with OPALCO and the San Juan energy community with its commitment to bringing the energy load of our community down.